Good morning out there Tampa and future Tampa residents! It’s that time of the week again and we’re back with another Tampa video moving tip from Big Boys Moving and Storage! 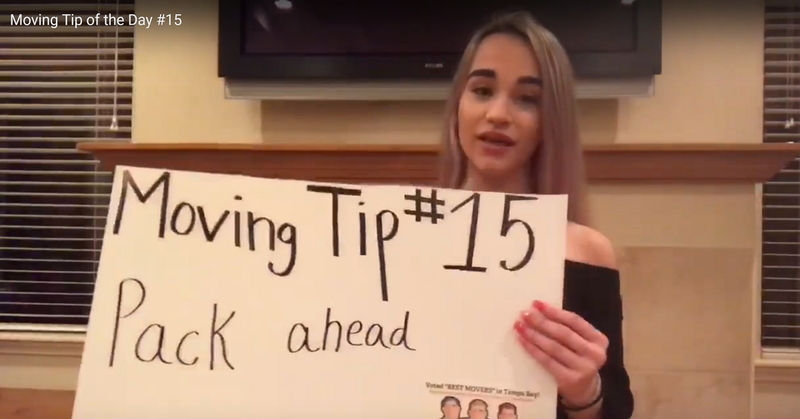 Today’s tip is just one in a whole series of videos to ensure your upcoming move to goes to plan! Here is the fifteenth installment of our “Moving Tip of the Day” video segments! 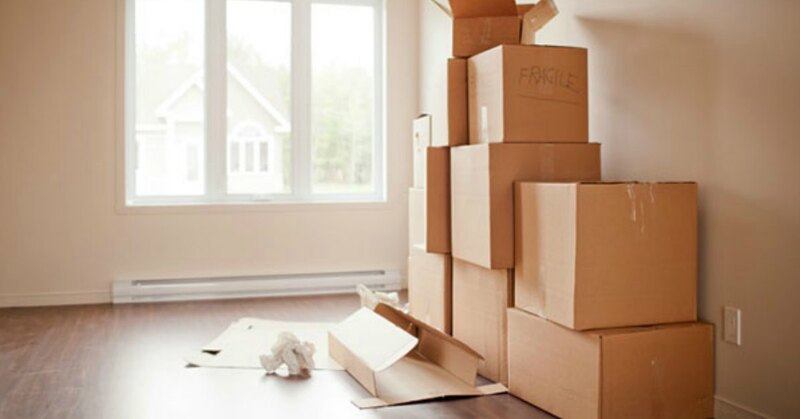 Packing early makes your move much less stressful because you don’t find yourself in a race against time! When you pack your boxes early you ensure that all the packing is done before the movers arrive to start loading the van. When you wait until the last minute you’re not just underfoot as the movers get to work, but you’re also making their job take much longer by being in the way. Postponing your packing until the last minute means that you’re in a rush when you finally do get to filling those boxes and you’re more likely to pack in a way that things will be lost, forgotten, or broken. Big Boys Moving and Storage have been a staple in the Tampa community for thirteen years and for the past nine years we have been nominated (and won) the name of top moving company in Tampa! Why do we get so much love from our local community? Because we do everything that we can to make your moving day go smoothly, our rates are fair, our movers are friendly, and our service is efficient, what more could you ask for? Looking for more of our video moving tips? Hop around our site and you’ll find quite a few great videos! Or you can just jump over to our Google or Facebook pages, and check out more of our regularly shared moving tips! Ready to get your move underway? Give us a call! Don’t forget to ask about our moving specials too so that you can save more money on top of our affordable rates! Just dial 727-773-8111 or 813-936-2699 today! Tampa Movers Tips: How Your Children Can Help You Move!